 Deeperblue.com had a look at some of Mares' new, top-of-the-line regulators and their exciting new features at DEMA Show 2018. Mares Introduces the Puck Pro +, an improved version of their Puck Pro Dive computer. Check out our review on the Mares Coral She Dives women's wetsuit.